Haridwar, famously called ‘The Holy City’ is a major Hindu Pilgrimage. Devotees from all over the world visit Haridwar to take a dip in the Holy River Ganga. A dip in the Ganges is believed to relieve people of their sins and helps in achieving salvation. A must do in Haridwar is to attend “Ganga Aarti” at Har Ki Pauri. Popular places to visit in Haridwar are Chandi Devi Temple, Mansa Devi Temple (walk or even take a ropeway), Sapt Rishi Ashram, Vaishno Devi Temple, Bharat Mata Mandir and Chilla Wildlife Sanctuary. Wooden artifacts are a must buy as also eating Halwa-poori from the shops close to Har Ki Pauri. 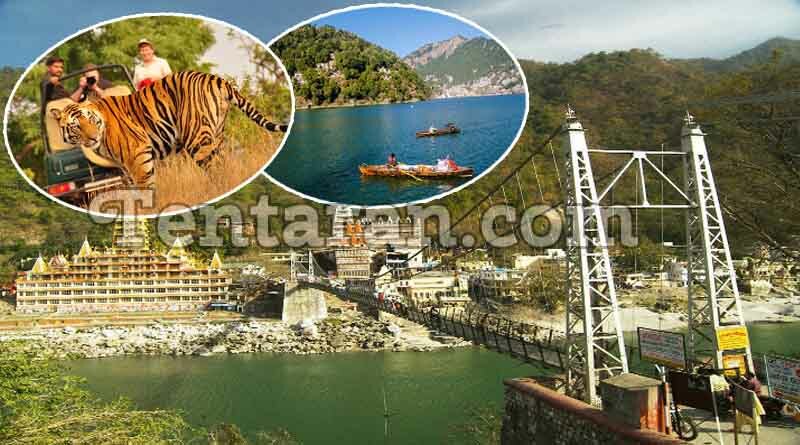 Rishikesh, called the Yoga Capital, is famous for ancient temples, Yoga Ashrams, and adventure sports. Do get enough information about the place before going in for any Yoga Ashram or Ayurveda Massage center to avoid disappointment or compromise on your safety. Neelkanth, the temple dedicated to Lord Shiva is a must visit. Enjoy Rafting but follow the safety instructions given by the service provider. Laxman Jhula and Gita Bhawan are not to be missed just like a meal at the German Bakery. Located close to Rishikesh, Dehradun is popular for adventure sports. 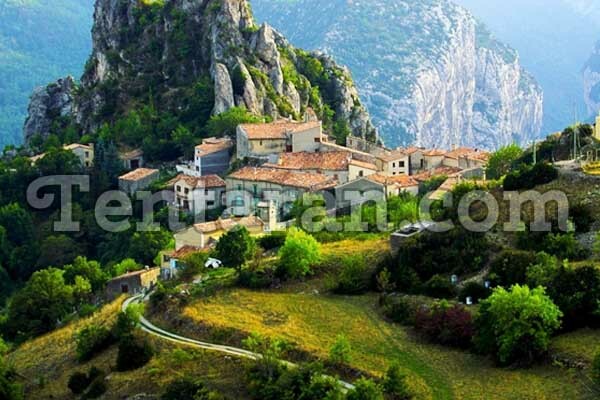 You can do paragliding, river rafting and angling in Dehradun. It’s also famous for some old temples. Widespread landscapes and beautiful gardens make Dehradun a nice picnic spot. Places to visit in and around Dehradun are Tapovan, Tapkeshwar temple, Robber’s Cave, Clock tower and Chetwoode Hall. Aloo ke Gutke, Kandalee ka saag, Gahat ki Daal, Nimbu, Kaafli, Gulgula are famous foods of Dehradun. A Do Not Miss sweet is Bal Mithai. Jim Corbett National Park is the oldest National Park in India located near Dehradun. The Park, spread over an area of approx.500 sqm., is home to a huge number of species of Birds and Animals. Park, divided into five zones namely Bijrani, Dhikala, Jhirna, Domunda, and Sonanand, can be best enjoyed by a Jungle Safari. You can either book the whole jeep to yourself which seats 6 persons or go for a sharing one. 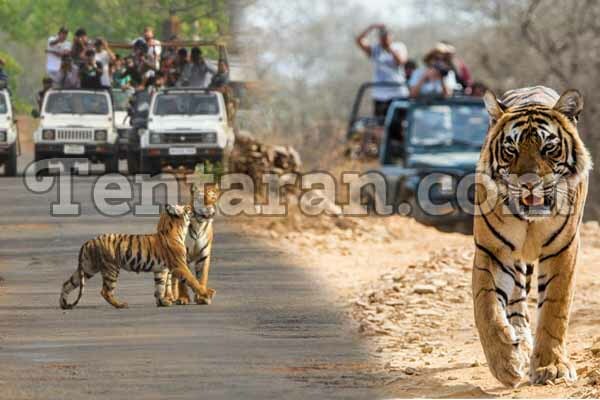 But, do book your Safari in advance as there’s limit on jeeps allowed inside the park on any given day. 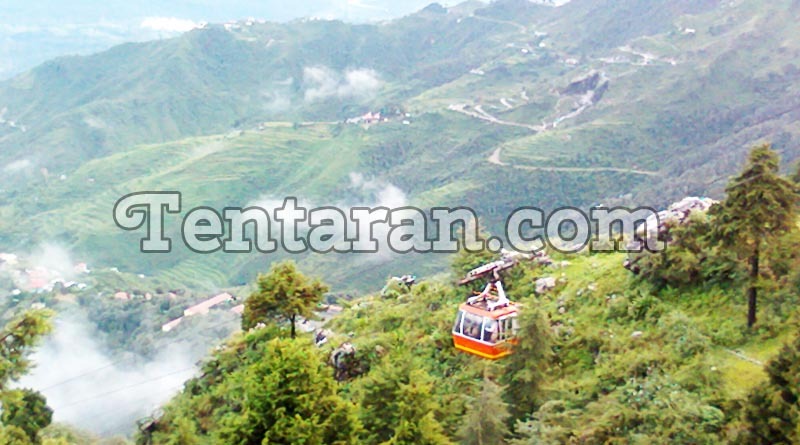 The Queen of Hill Stations, Mussoorie, is one of the most visited Hill stations of India. Natural beauty, waterfall, and the scenic views make it an amazing place to go. Must visit places in Mussoorie are Kempty Falls, The Mall, Gun Hill, Lal Tibba, Cloud’s End, Lake Mist, Dhanaulti and Bhatta Falls. While you will get all kind of cuisine here, don’t miss gorging on the local dishes like Bhang Ki Khatami, Kappa, Sisunak Saag, Aloo ke Gutke, and Rus. 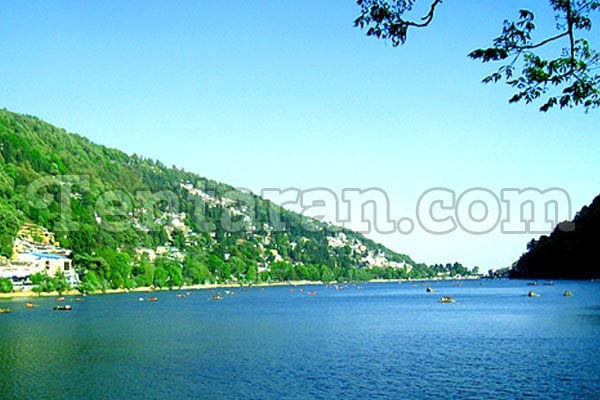 Nainital is also one of the preferred honeymoon destinations of India. Surrounded by the Kumaon Hills, Nainital is famous for natural hot water springs and the beautiful Naini Lake, where you can also enjoy boating. There are many hotels and resorts just around the Naini Lake or you can choose to stay a little higher up. Apart from Naini Lake, other places to visit are Eco Cave Gardens, The Mall Road, Naina Devi temple, Snow View Point, Naina Peak, Neem Karoli Baba Ashram, Land’s end and Tiffin Top. Ranikhet, literally meaning “Queen’s Farm’ is a hill station with an abundance of natural beauty and cool climate all year through. Mesmerizing views of Nanda Devi Peak, orchards, temples, trekking ranges and mountain range will leave you spellbound. Keep your windows and doors closed as you never know when a cloud would enter your room and it may just rain inside. Don’t forget to gorge on some Bal Mithai and local dishes while you are there. 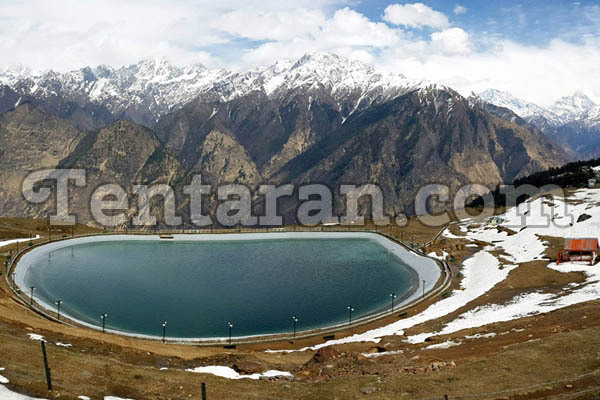 Auli is famous for being a skiing destination. Surrounded by apple orchards, the glittering slopes will be too attractive for you to not try Skiing even if you are not a pro. Apart from Skiing, visit Gerson Bugyal, Kwani Bugyal, View Points, Trishul Peak or go for trekking. Kachmauli (stuffed goat with oil and spice) and Singhori (cone-shaped sweet wrapped in Malu Leaf) are must eat local dishes.